Welcome to the State PTA Reflections Library, a resource for state PTA Reflections leaders who are hosting National PTA's Reflections program. On this page, you will find template program materials for your state's Reflections program, training materials, information on our State Reflections Network, a calendar with important dates and links to resources from our arts partners. As a state-run program, State PTA Reflections leaders are expected to develop and implement the Reflections program for Local, District, Region and Council PTAs. For specific roles and responsibilities, download the State PTA Leader's Guide. As a first step, please register to let National PTA know you are participating and show our reach! PTAs at all levels are encouraged to register and share their involvement in the program. Customize these resources and update your website to host a fantastic State PTA Reflections Program! Consider taking our E-Learning Course on how to plan, promote and celebrate your Reflections program. 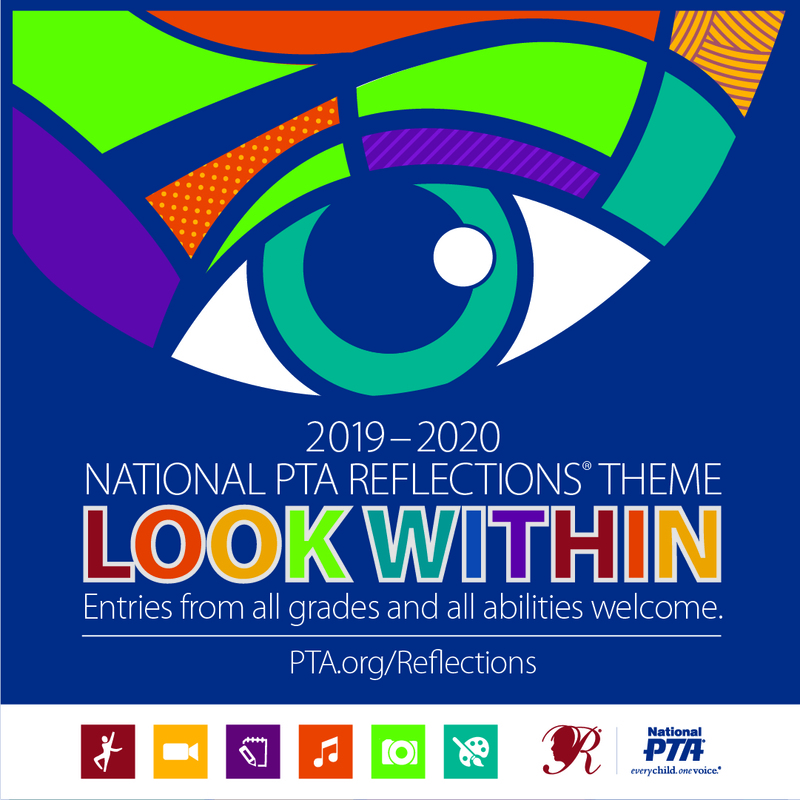 Register your State PTA in the 2019-2020 Reflections program and post this registration link to your State Reflections Website to encourage ALL PTAs to participate. 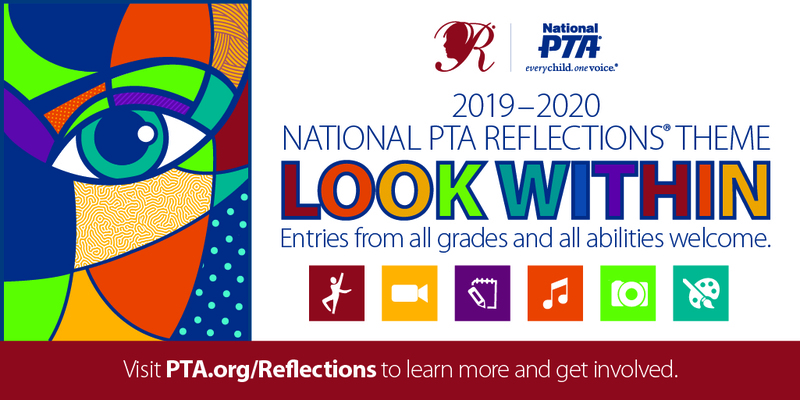 The National PTA Reflections Student Entry Portal is a tool you can use to manage student entries. 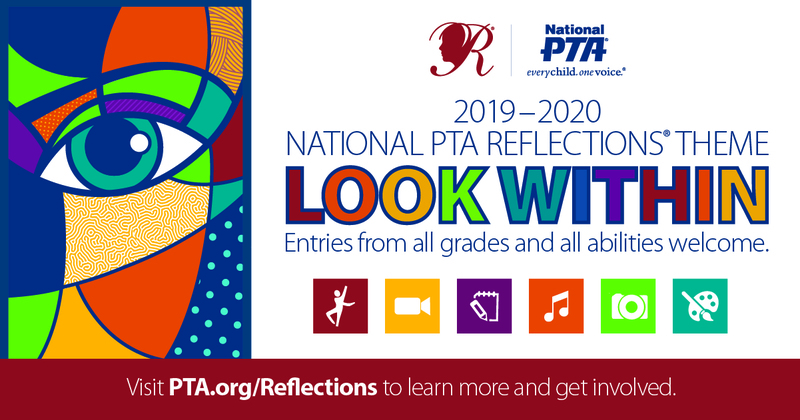 Your State PTA may use this portal or any other platform to collect Reflections entries from Local, District and/or Council PTAs. However, when submitting entries to the national level State PTAs must use our Student Entry Portal. If your State PTA chooses to use the National PTA Reflections Student Entry Portal for all levels of state submissions, it is the State PTA's responsibility to provide local units access and directions for use. Feel free to use the Student Entry Portal Guide (.doc) to train Local PTA units in using the Student Entry Portal. Join National PTA and fellow State Reflections leaders by opting into our growing State Reflections Network! The State Reflections Network provides members shared learning opportunities and the latest updates and reminders from National PTA. Enroll here to get connected! Members of our State Reflections Chair Network are encouraged to join these meetings to share and receive helpful information throughout the Reflections program.The webinars and recorded conversations will be posted back to this site. You can join from your computer, tablet, or smartphone or dial into the meeting Toll Free using the access codes provided. If you have never used GoToMeeting before, do a quick systems check to ensure your access to the meeting. 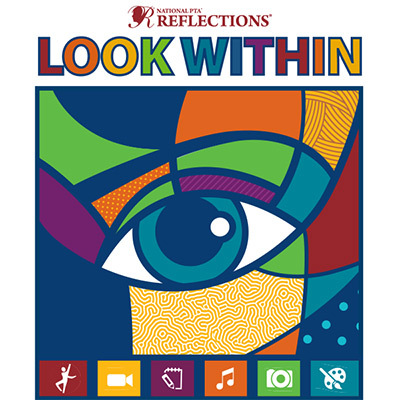 We will celebrate the 50th anniversary of Reflections and our amazing student winners at the 2019 National PTA Convention in Columbus, OH. Register your State PTA and let us know you are participating! Read up on Reflections with our State Leader’s Guide. Join the State Reflections Network by emailing Reflections@PTA.org. Customize the template documents and update your State Reflections Library. 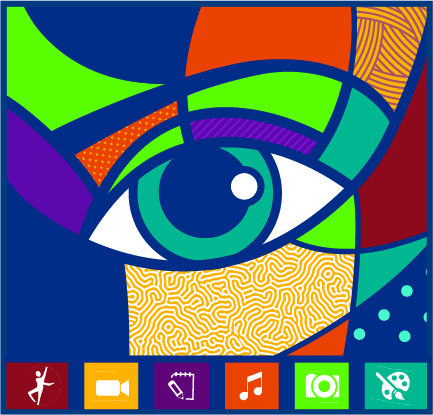 Familiarize yourself with National PTA's ArtsEd resources. Join State Reflections Network Conference calls. Encourage Local PTAs to REGISTER and start their Reflections programs during National Arts in Education Week. Have fun announcing this year's theme, Look Within. Also, remember to utilize National PTA's ArtsEd resources! Join us to learn how you can support and participate in National Arts and Humanities Month in October! Encourage Local PTAs to host opportunities for ALL students to participate in Reflections. Also, remember to utilize National PTA's ArtsEd resources! Launch your call for student theme submissions to select the 2021-2022 Reflections theme. Learn more about our annual Theme Search Contest below. Join us to learn how to prepare for state level judging. Each state may submit up to five themes to the annual Theme Search Contest. Email submissions to Reflections@PTA.org. 2018-19 national winners and their families are invited to attend the annual exhibition opening at the U.S. Department of Education in Washington, DC. Tune into Facebook and consider hosting a watch party to celebrate these amazing students! Join us to learn how to submit state winners to national level. 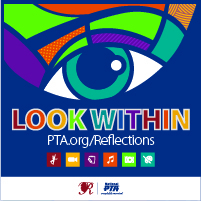 PTAs at all levels (Local, Council, Region, District and State) are encouraged to REGISTER for Reflections at PTA.org/Reflections by February 1. While optional, PTAs that register are helping to show the wide reach of the Reflections program. Last year, we registered over 5,000 PTAs. Together, let’s beat that number this year! Please consider posting the REGISTRATION LINK to your state Reflections website. For details, please refer to your State Leader's Guide. Students can participate in the annual Theme Search Contest according to State PTA Reflections Program guidelines. Every year, one winning student's theme is selected by a team of National PTA volunteers. The student winner receives $100 and recognition in National PTA's awards celebration program booklet. Use the Theme Search Template to encourage your Local PTAs to participate. Our national program supporters offer access to regional and state level arts education experts. Connect with these state level stakeholders to garner additional support for your statewide program. And don't forget to to utilize National PTA's ArtsEd resources!